Scott Parker has served in education since 1993. Scott believes that ALL school improvement initiatives must be researched and implemented through the lens of equity and access. 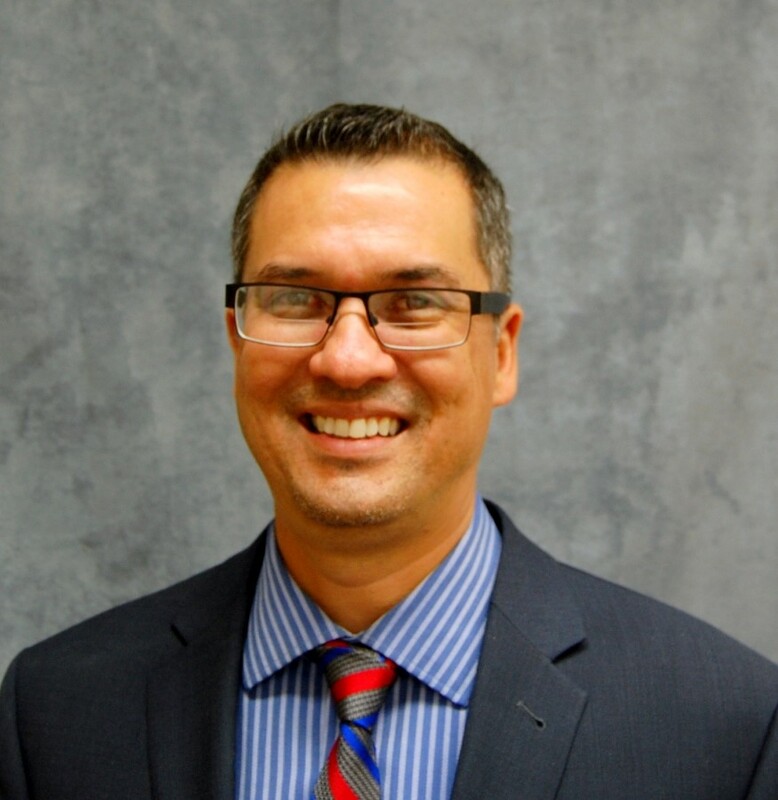 Scott is currently working as an Executive Director of Secondary Education for the Nampa School District in Idaho. He supports four middle schools, three high schools, two innovation high schools and the Career Technical Education programs for the school district. Prior to his current position, Scott served as principal for Vancouver Public Schools at Fort Vancouver High School, Center for International Studies. During his time as an instructional leader at Fort Vancouver High School, he successfully researched and transitioned the school as an International Studies School. Scott has served as a middle school principal, assistant principal, Dean of Students, and has taught at the elementary, middle and high school levels. During his time as principal at the middle and high school levels, he successfully implemented a Pyramid Response to Intervention structure that allowed all students to receive prescriptive interventions or enrichments as well as transitioned both schools to practice standards based grading.